childhood trauma, energy imprints and self-sabatoging tendencies. Who can benefit from this retreat? - Any woman can benefit but especially women experiencing fibroids, PCOS, infertility, depression, obesity, endometriosis, prolapse, digestive imbalances, have a history of abortions, sexual traumas, abuse, and/or poverty consciousness, stagnation with cretaivity, and a fear-based lifestyle. Here is the video if you missed hanging out with us. Release all that is attached to your womb - past lovers energy, childhood trauma, energy imprints and self-sabotaging tendencies. - You can secure your spot today for as little as $150!!! -You will not leave the same! Click link to hangout with us! 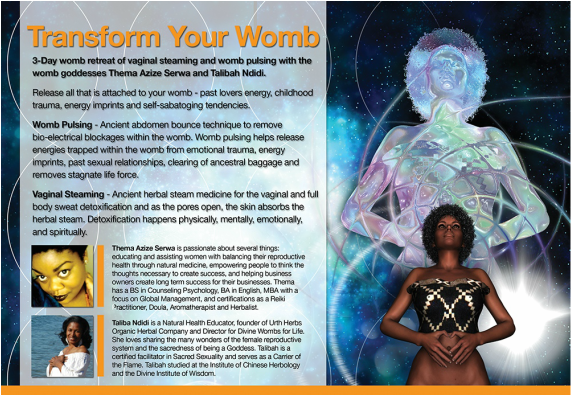 "Secrets to a Chemical Free Womb"
Here's the live video if you missed it. The womb is the center of every woman’s life. Using natural products in your womb and on your body helps prevent hormonal interruptions. Chemicals are used in almost all over-the-counter feminine products and can alter the ph balance of the womb which can lead to chronic reproductive issues. We live in an environment full of toxins. The pollution in the air down to the water that flows into our baths can be harmful to our mind, body and souls. It is vitally important to reduce the amount of chemicals that enters the womb and our pores to maintain a healthy balance life. 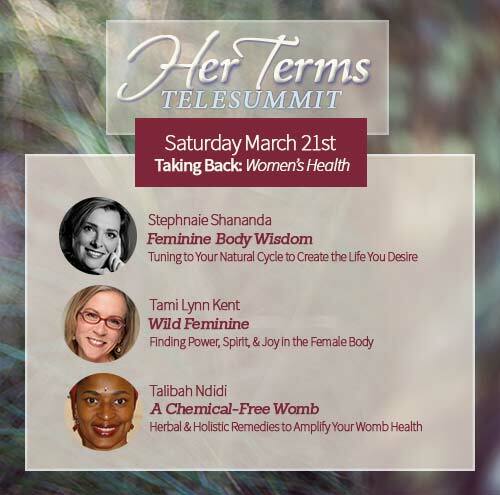 I’m honored to be speaking on the Her Terms Telesummit with 21 experts in motherhood, women’s health, intuitive business, sacred sexuality, Goddess studies, relationships, and so much more. This unique summit, will take place over 8 days at the end of March and feature 21 speakers on Motherhood, Women’s Health, Art, Beauty, Creativity, Intuitive Business, Self Care, Sexuality & Relationships, and so much more! I’ll be speaking on A Chemical-Free Womb - Herbal & Wholistic Remedies to Amplify Your Womb Health. March 21, 2015 at 5 pm. "The P.L.A.Y. 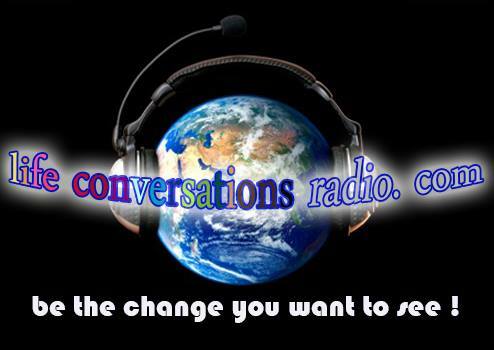 Experience with Ombassa Sophera" ‪#‎LifeConversationsRadio‬. Here's the video if you missed the live hangout.